With an electrifying voice, lyrics like silver arrowheads, she has become one of Canada's most conspicuous talents. 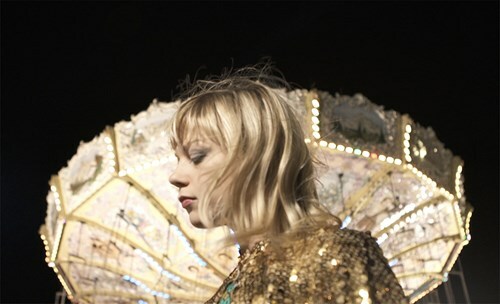 Since releasing her debut in 2007, Bulat has shared a stage with artists including Arcade Fire, The National, Nick Cave, Daniel Lanois, St Vincent, Sufjan Stevens, Beirut, Destroyer, Tune-Yards, Sondre Lerche, The Tallest Man On Earth, The Head and the Heart, Owen Pallett, Andrew Bird and Devotchka. She often appears solo in gigantic halls, winning over crowds with an autoharp or charango, stomping feet, two mighty lungs. But her massive talent has also been recognized at scale: her songs have been adapted for major performances with symphony orchestras, and she's been tapped for prestigious tributes to Leonard Cohen and The Band.